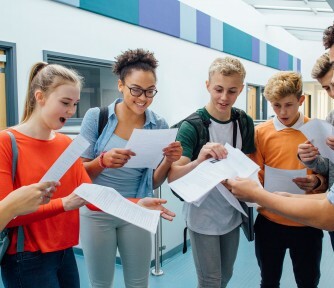 The Court Appointed Special Advocates (CASA) program recruits, trains, and supports volunteer advocates as a powerful voice for the best interest of abused and neglected children during the court process, in order to help every child ultimately thrive in a stable, permanent home, and to completed their education. 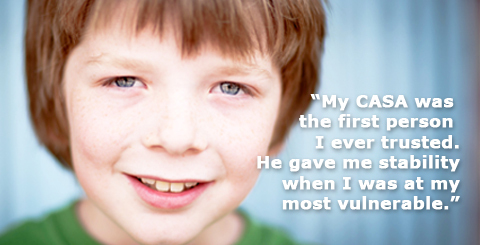 CASA youth have outstanding outcomes: 1. 96-100% of CASA youth graduate from high school or earn a GED. Nationally only 48% of foster youth graduate high school or earn a GED. 2. 52-67% of CASA youth go to college or other post-secondary education. Nationally, only 10% of foster youth attend college. 3. 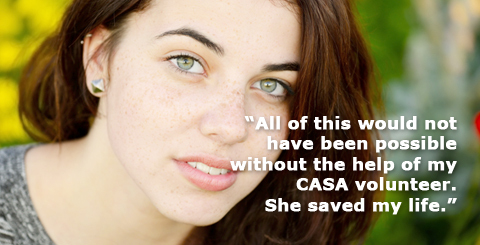 100% of CASA youth have housing. 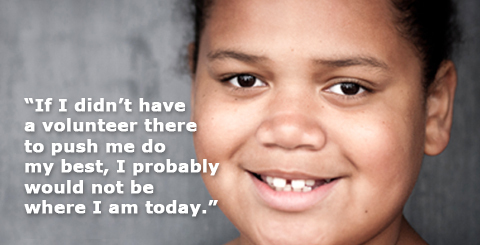 Nationally, 33% of foster youth end up homeless. Because of these outcomes the CASA board is committed to providing services to 400 foster youth/year by 2021. 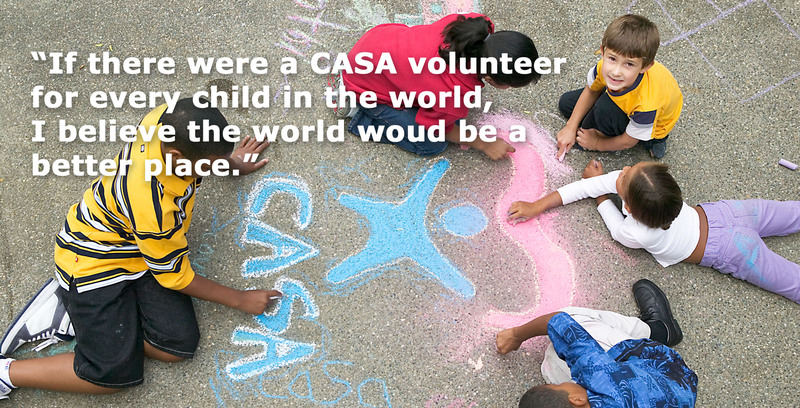 In the first year of the expansion CASA increase serves by 20% to 172 foster youth. 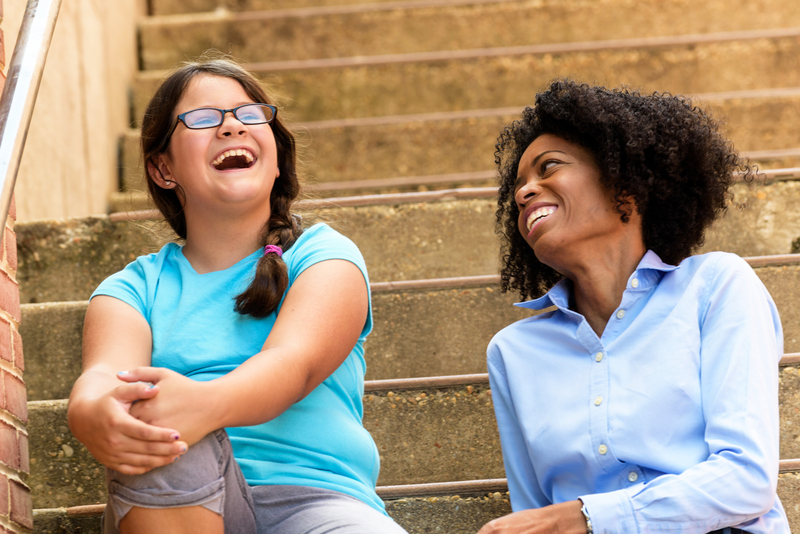 In 2017-18, CASA will serve 227 foster youth, which is an increase of 32%. 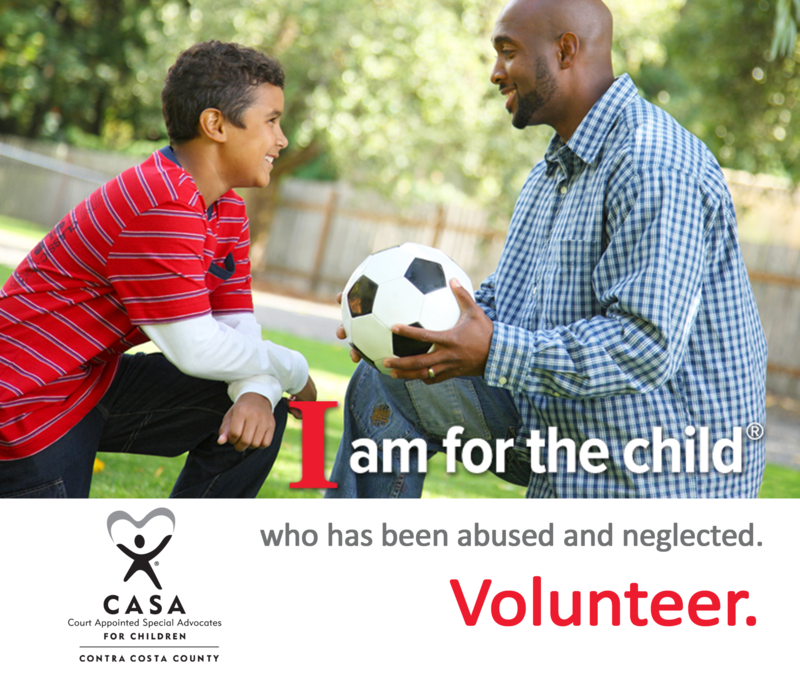 Have experience with CASA of Contra Costa County ?